This post is in collaboration with Collective Bias. But as always, everything is 100% my own thoughts and opinions. 1. Start with foundation. I’m really loving the True Match Foundation because I get all day coverage and I like how it doesn’t feel or look cakey. 2. If you are short on time then you need products that can be used for multiple things, I used this eyeshadow to line my brows. Just promise me you won’t ever skip your brows, even if you’re short on time! 4. 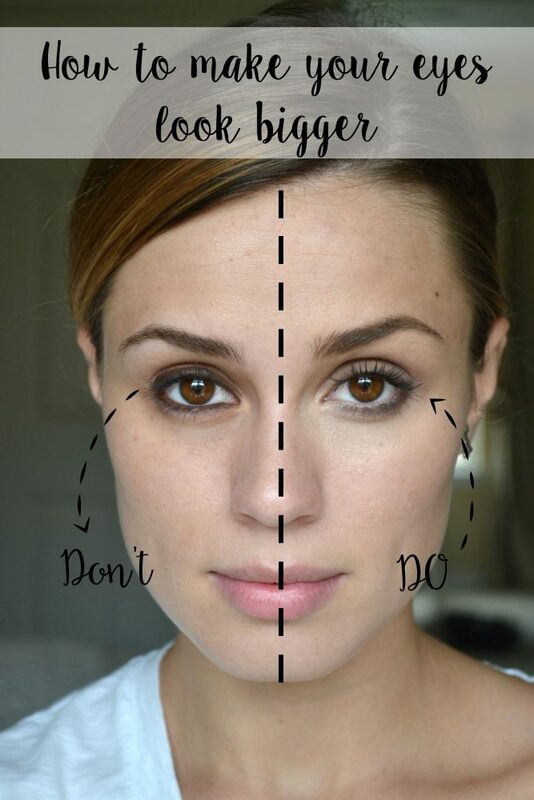 Add two coats of mascara, and don’t forget your blush! 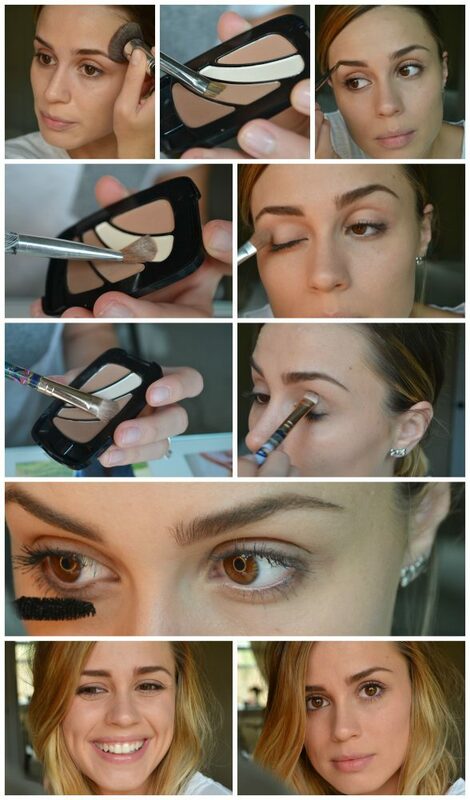 A smokey eye look doesn’t have to be tricky and can be done in several ways. I like my smokey eye to look as natural as possible, I also love when it imitates the look of winged eyeliner. Here I started with a medium dark brown color and layered each color. Note: Always start with your lightest eye shadow and finish with your darker color, and ALWAYS blend, blend and blend! Finish with two coats of mascara and you are all done! 1. Don’t forget the eyebrows! 2. Don’t line the lower rim on your eye. If you enjoyed these makeup looks, be sure to check out more looks before you go! Awesome tips! I love all the looks, especially the smoky eye. You are stunning! Great tutorial! Unfortunately, your links no longer work. What is the name of the brown eyeshadow you used? Love this! Even though I am makeup challenged, I immediately tried it! Easy to do and it works. Why is it that the tips say the opposite of what the DO photo says? I don’t see any liner on the top eyeline and I DO see liner on the bottom. Hey Karla, thanks for your feedback. The picture is not meant to correlate with the text per say.There is a bit of liner on the outer corner of my eye in the DO side, it’s just faded and smudged. But on number 4 (which I corrected just now) is just stating that when you do apply liner to apply on the lash line and on the outer rim so it won’t make your eyes look smaller. Does that clarify a bit? Thank you for the great tips! But I’d use grammar check when posting. Number 2 – you’re instead of your…….just saying. Good luck!! Thanks so much! The tips were wonderful. I have eyes that are somewhere between green and hazel. Would you use the same colors or would you modify them a little? Also, eyes are not small but are definitely not large. Thanks in advance. Hi Sandi, you can use the same colors, or even a purple shadow will look great on your color eyes too!